@gillespeterson: What is the name of that Art Blakey track? Its amazing. menos platica y mas música. so santimental track!Goldie so versatile man!!! Had no idea Goldie was into Metheny. Bravo!! No better song to open with than Inner City Life. 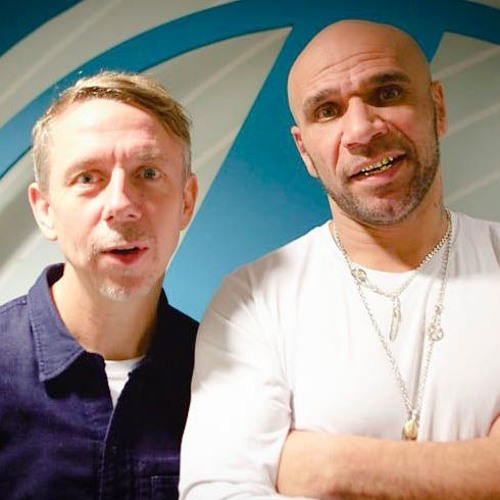 Congrats Goldie on the Gilles Peterson Lifetime Achievement Award. 20 years after discovered still love this track..
Metheny is absolute genuis! Totally Agree! and Michael Franks! Big shouts to Goldie for the taste!! this song speak Mountains. Amazing Choice.